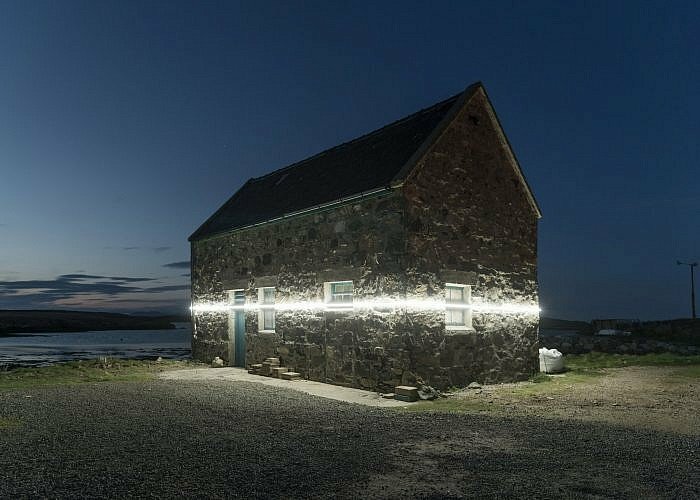 Reopening the doors of Scotch whisky’s spiritual home. Founded in 1191, Lindores Abbey stood on the banks of River Tay in Fife, Scotland. Apart from its archaeological significance, the abbey also left its mark in history. It provided the first written record of whisky distillation in Scotland. In 1494, Friar John Cor paid duty on eight bolls of malt to make aqua vitae for King James IV, thus making the abbey the spiritual home of Scotch whisky. Drew McKenzie Smith and his wife Helen aim to bring the spirit of the place back to life. 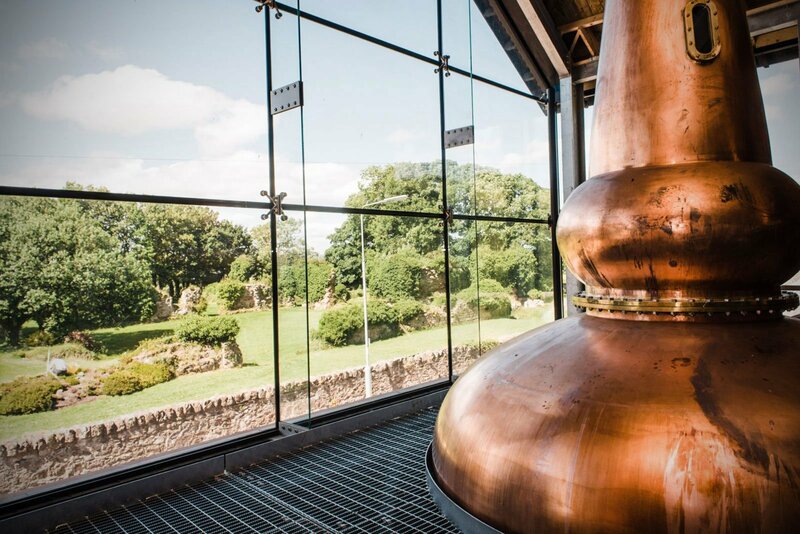 The Lindores Abbey Distillery officially opened its doors in October 2017. Built near the ruins of the old structure, the distillery celebrates the past, breathing new life into this historical area. Organic Architects designed the new distillery with a blend of traditional and modern details; the building also has a low carbon footprint and features local Denmylne wood and stone from the nearby Clatchard Quarry. The complex includes a visitor center which offers a comprehensive look at the history of the site as well as a spacious dining and event space. To maintain its unique heritage, the Lindores Distillery uses only local ingredients. Water comes from the same supply used in 1494, while the barley grows on the nearby land. The distillery also uses traditional wooden washbacks for fermentation, Forsyths copper pot stills, along with Woodford Reserve and Old Forester bourbon barrels from Kentucky to store the 150,000 litres of spirit it aims to produce every year. Surprisingly, until the whisky matures for at least three years, the distillery will not make gin, but aqua vitae. Unsurprisingly, it will contain herbs and spices which would have been used in the spirit manufacturing process in 1494. Whisky aficionados have the opportunity to become members of the Lindores Abbey Preservation Society. Among many other goodies, they will receive one bottle (of only 1494) from the first distillery bottling of Lindores Abbey Single Malt Whisky. Photographs© Lindores Abbey Distillery.